2008 Z06 29, 400 mi Beautifully maintained. Wintered in garage with cover. Maintenance records available.... Original window sticker available All keys and owners manual. Brakes/rotors are new. Tires are Michelin pilot sport run flat with approx 12k mi Has 3LZ option package. And Chrome wheel option. Professionally tinted windows. Heads up display. 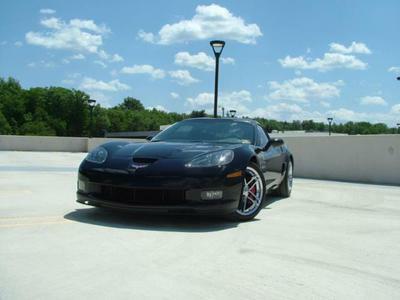 Memory seating (driver) Body glove indoor Velvet cover (red) $40, 000 Very well maintained Z06. 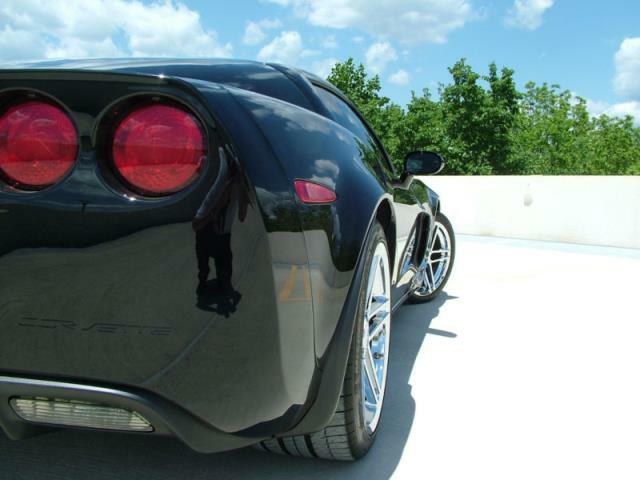 The exterior and interior have been professionally detailed every summer season. 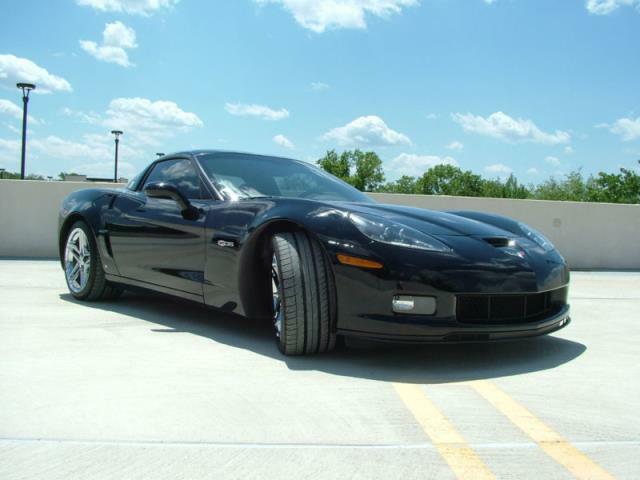 The car has been garage kept and comes with a red Z06 body glove corvette cover. Each winter season the car has been winterized inside and out. 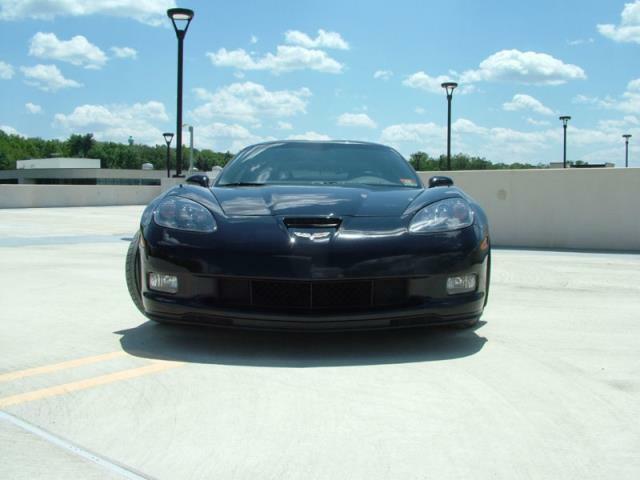 Stored with a full tank of treated gas that is run thru the entire fuel system. Every spring season the oil is changed.